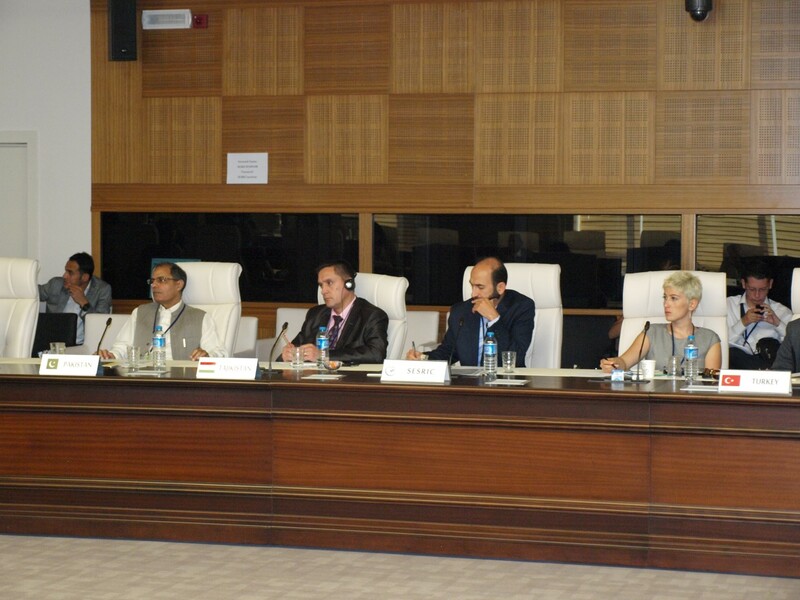 The Statistical, Economic and Social Research and Training Centre for Islamic Countries (SESRIC), in collaboration with United Nations Statistics Division (UNSD) and the Economic Cooperation Organization (ECO) jointly organized the Regional Seminar on “Developing a Programme for the Implementation of the 2008 System of National Accounts (SNA) and Supporting Statistics for ECO Member Countries” on 11-13 September 2013. 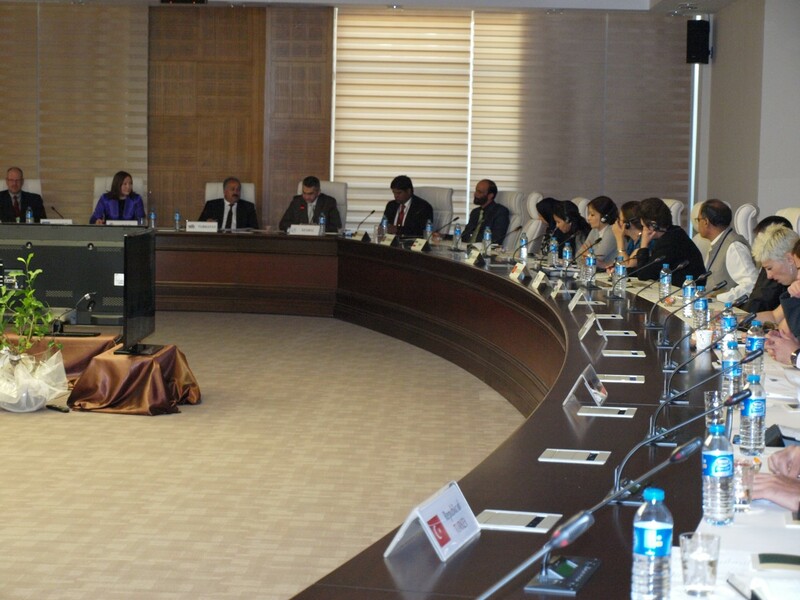 The Seminar was hosted by SESRIC at its headquarters in Ankara, Turkey. 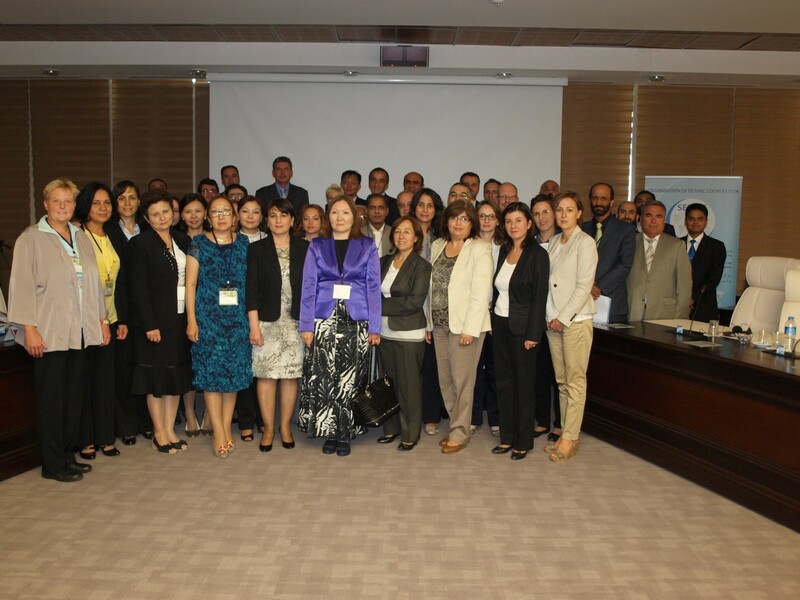 Seventy-four participants from national statistical offices (NSO), central banks (CB), and relevant government offices of Afghanistan, Azerbaijan, Iran, Kazakhstan, Kyrgyz Republic, Pakistan, Tajikistan, and Turkey; and from international organisations including ECO, UNSD, UNECE, and UNESCAP attended the Seminar. 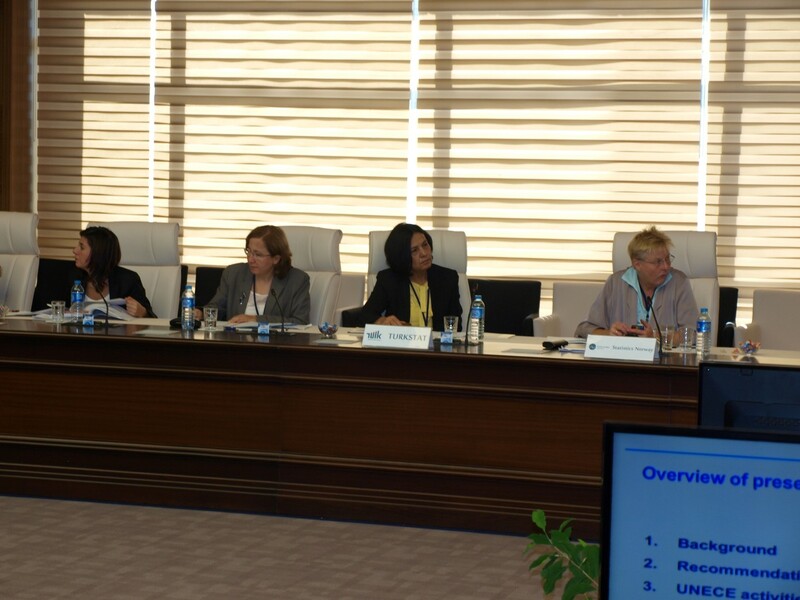 Additionally, representatives of Germany (Destatis and GIZ) and Norway (SSB-Statistics Norway) took part in the Seminar. 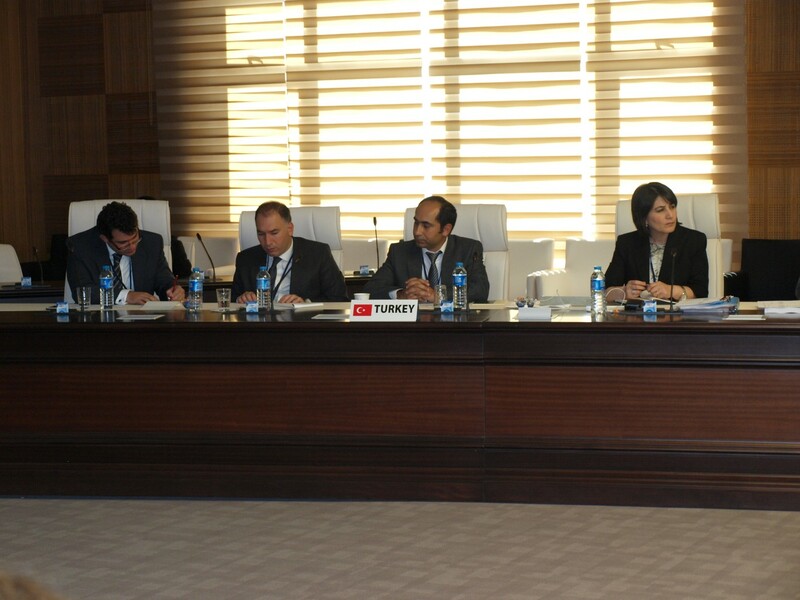 The Centre was represented by Mr. Atilla Karaman, Acting Director of Statistics and Information Department; Ms. Zehra Zümrüt Selçuk, Senior Researcher; Mr. Syed Tahir Mahmud, Researcher, Mr. Abdulhamit Öztürk, Research Assistant, and Mr. Abdullah Al Mamoun, Intern. The Regional Seminar aimed at assisting the participating countries with initiating the formulation of a national strategy and implementation programme for the 2008 SNA and supporting statistics with the objective of strengthening the national statistical system in support of improved policy making. 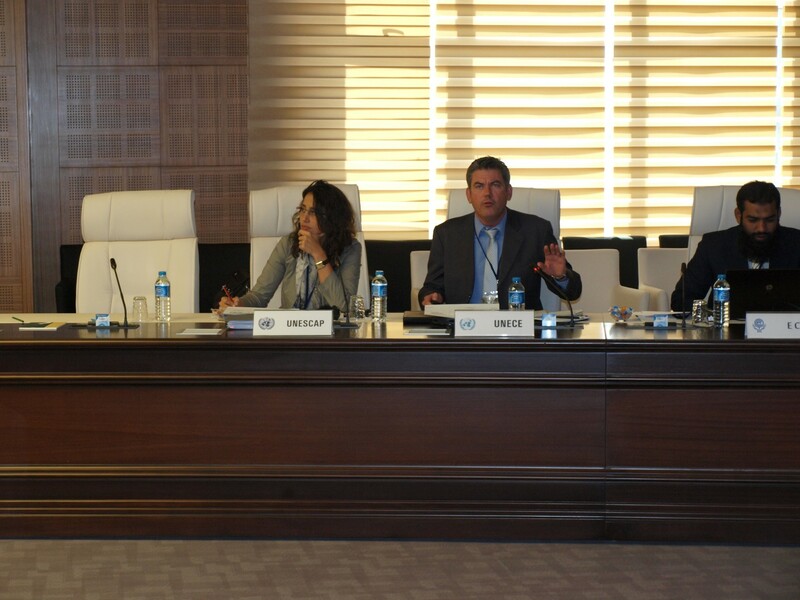 The opening remarks of Mr. Enver Taştı, Vice President of TurkStat; Mr. Herman Smith, Chief of National Accounts Section at UNSD; Mr. Gabriel Gamez, Regional Advisor on Statistics at UNECE; Ms. Zeynep Orhun Girard, Statistician at UNESCAP; Ms. Bayan Adilbekova, Director of Project, Economic Research and Statistics at ECO; and Mr. Atilla Karaman, Acting Director of Statistics and Information Department at SESRIC, in the First Session highlighted the need for the development of a common strategic vision and programme of work on the implementation of the 2008 SNA and supporting statistics. The speakers also underlined the benefits of moving over to the 2008 SNA and supporting statistics in a global economy with internal and cross boundary vulnerabilities. During the Second Session on the theme “Developing a Programme for the Implementation of the 2008 SNA and Supporting Statistics”, the presentations by UNSD, UNECE, and UNESCAP set out the institutional process, assessment and reporting tools for the development of a programme of implementation of the 2008 SNA and supporting statistics. The presentations also covered the stages in undertaking a system-wide consultation, outreach and involvement of the major data producers and users, the coordinating role of the NSO, the required resource mobilization for the programme and the possible external technical assistance required. 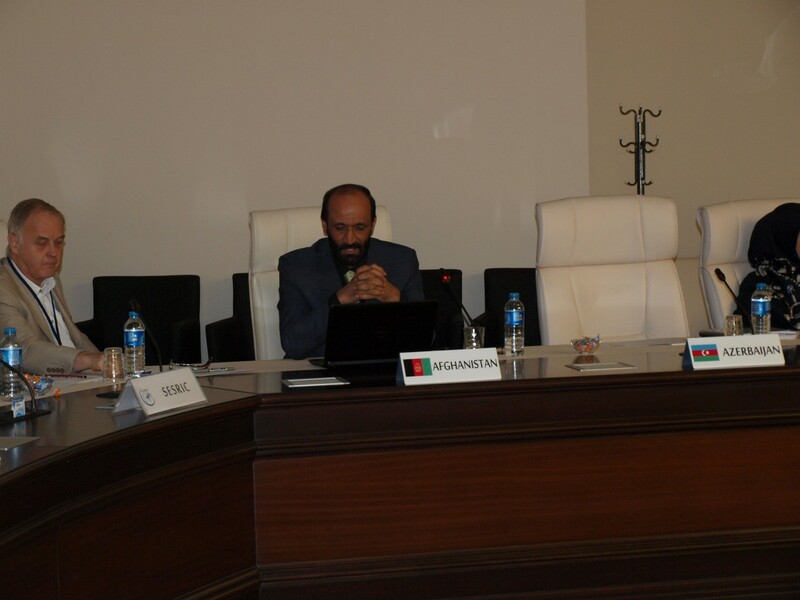 The participants listened to the country presentations by Afghanistan, Azerbaijan, Iran, Kazakhstan, Kyrgyz Republic, Pakistan and Turkey in the Third Session. 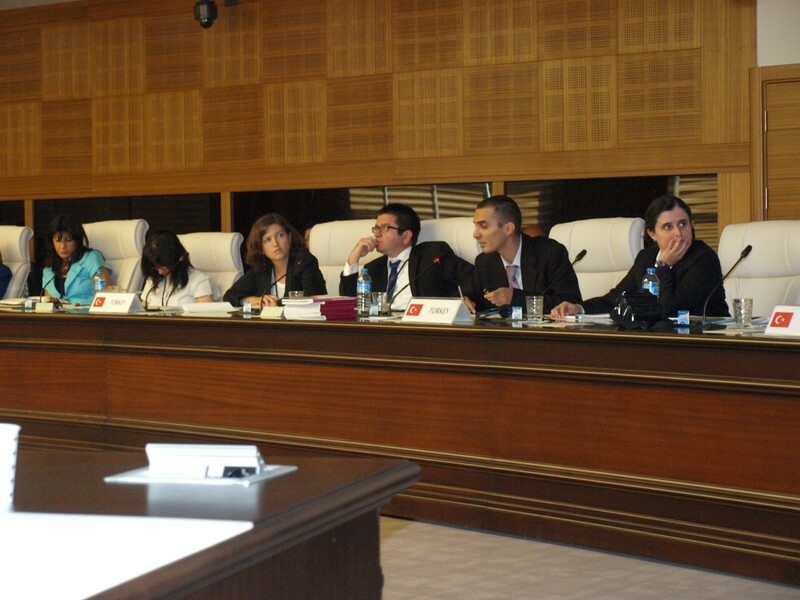 The country presentations gave an overview of the main policy issues and their relationship with the scope and detail of the national accounts framework, as well as an overview of current compilation practices, new requirements by economic activity and institutional sector, and statistical and institutional actions to remedy shortcomings as previously described by the participating countries. 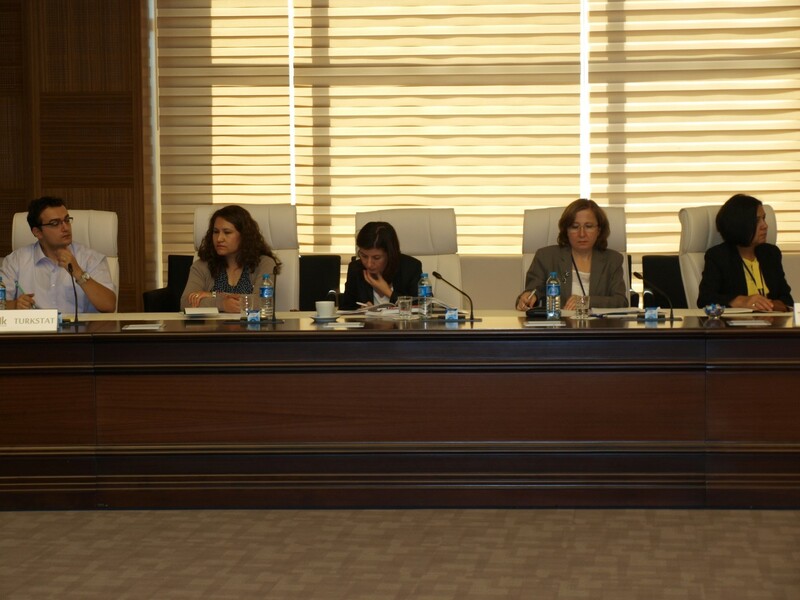 The second day of the Seminar began with the Fourth Session on “Overview of Statistical Production Process in an Integrated Economic Statistics Approach”. 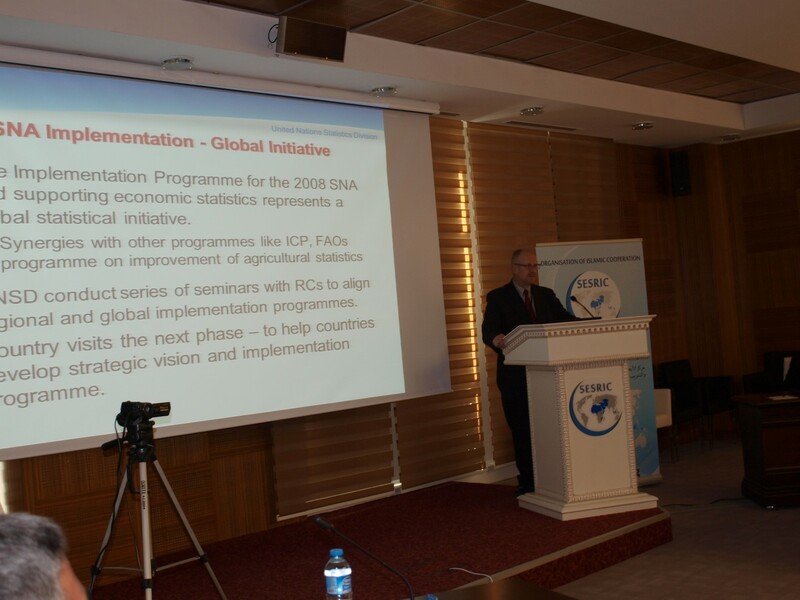 The Session featured presentations by UNSD on integrated economic statistics, by TurkStat on institutional setting and production processes in economic statistics, by UNECE on contribution of the global assessments of national statistical systems to more integrated and coherent economic statistics, and by Statistics Norway on business registers. 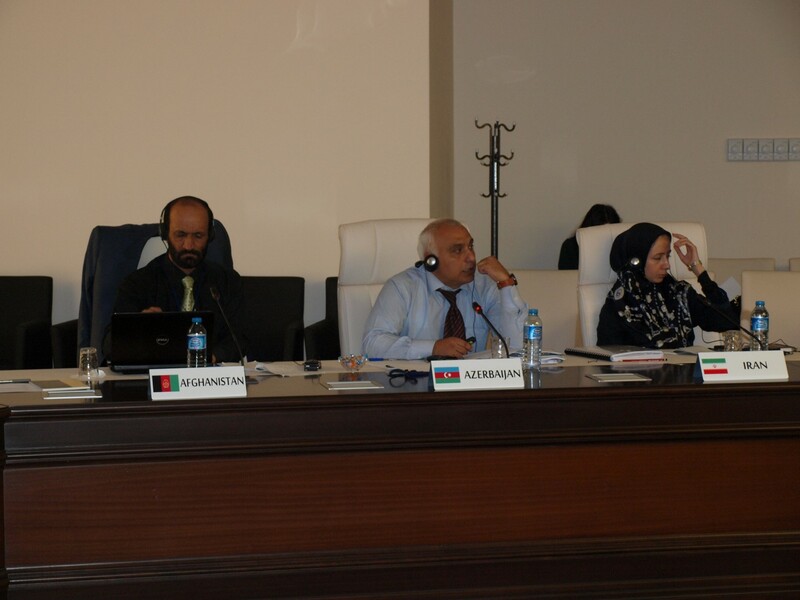 The second day of the Seminar was concluded with the Fifth Session on “The Scope and Detail of the National Accounts Required for Effective Policy Purposes” in which the participants listened to the presentation of USD on “The Policy Use of National Accounts” and “Minimum Required Data Set (MRDS)”. The discussions allowed the participants further insight in developing a more articulate outreach programme for the senior policy makers and analysts in their countries. 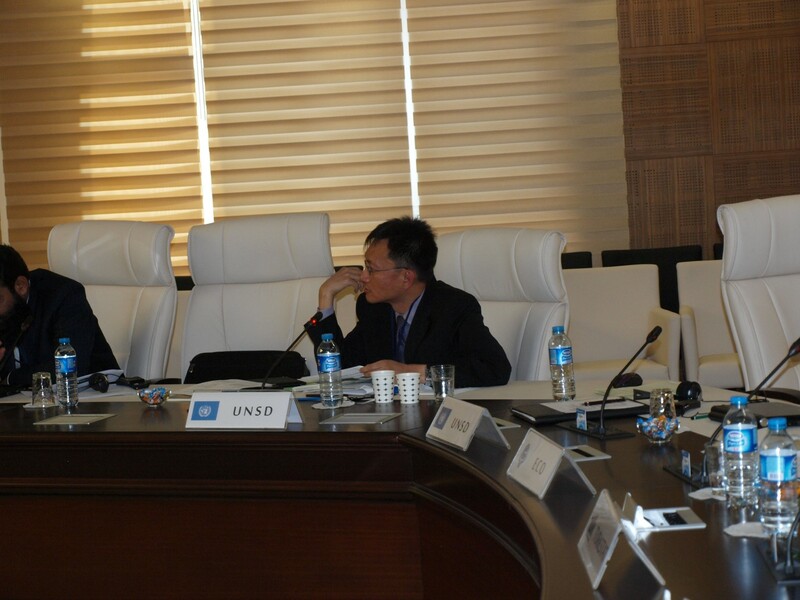 On the third and last day of the Seminar, the participants listened to the presentations by UNESCAP on “Results from the Capacity Screening Exercise of ECO Member Countries”, by TurkStat on “Exhaustive Coverage of GDP”, by UNSD on “Treatment of Pensions and Social Security”, and DeStatis on “Measurement of Output of Financial Services” during the Sixth Session on “Discussion on Selected Issues on SNA Implementation”. 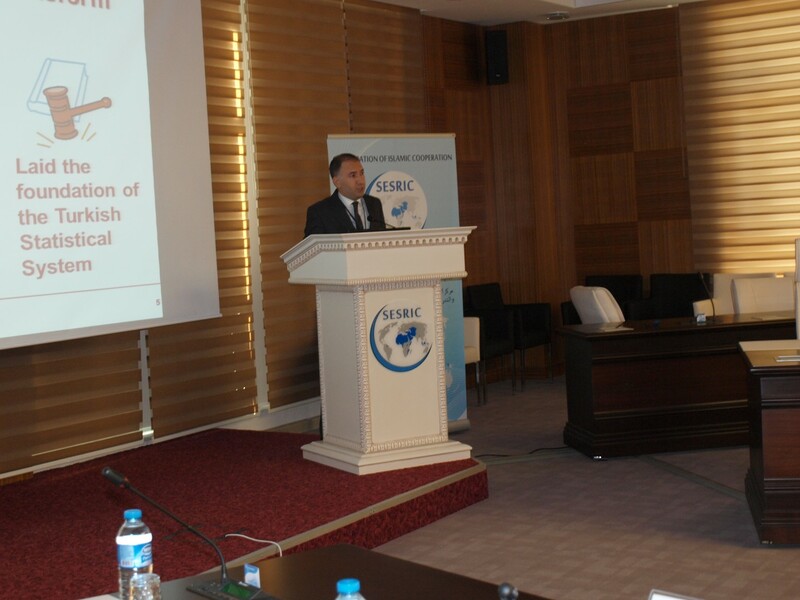 In this Session, SESRIC made a presentation on its statistical capacity building activities under the StatCaB Programme. 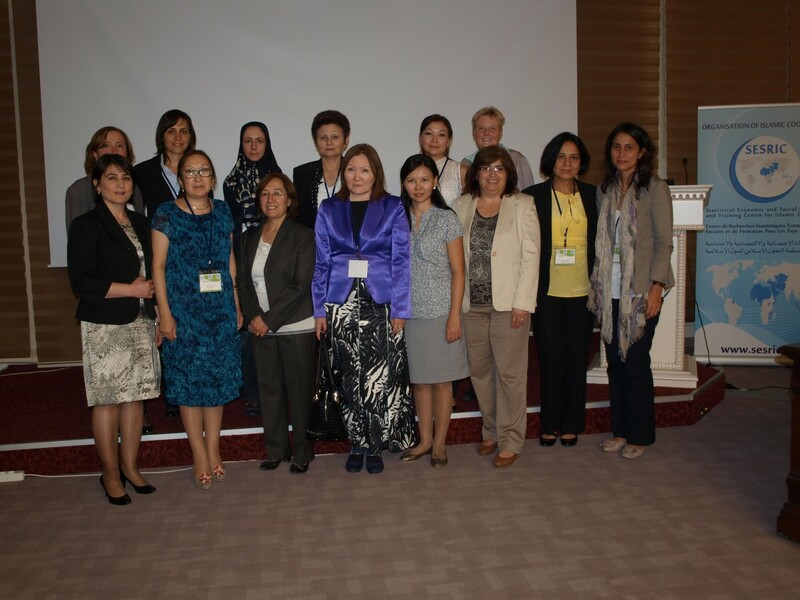 The Regional Seminar was concluded with the Seventh Session on “Overview of Statistical Capacity Building Activities and Regional Cooperation” in which DeStatis, SSB-Statistics Norway, and TurkStat presented an overview of the statistical capacity activities they undertake in ECO Member Countries. At the end of the session, the organisers summarised the actions to be taken at the national, sub-regional, regional and international level to ensure the formulation and implementation of a multi-year national and sub-regional programme for the implementation of the 2008 SNA and supporting statistics.